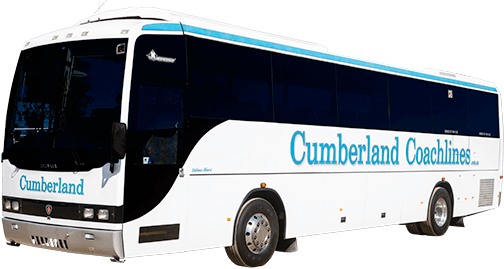 Based at St Marys in Western Sydney, Cumberland Coachlines have been providing quality service to our customers since 2003. Our founder and managing director, Garry Archbold, has come from many years in the coach industry and has set the company’s main focus on providing safe, cost effective transport for schools in our area. We strive to maintain a high standard of service, with our clean, reliable vehicles and experienced drivers. At Cumberland Coachlines we recognise the time restrictions faced by busy school staff. Subsequently calls and quotes are returned ASAP. For simple jobs we can often quote over the phone and written quotes are provided the same day or overnight by fax or email. Local transfers are a specialty. Large numbers of students, such as swim schools and sports carnivals, can be moved using a shuttle service to contain school costs. We can actually pick up over 1100 seated passengers at one time! Call us for a quote, any time, 7 days a week.